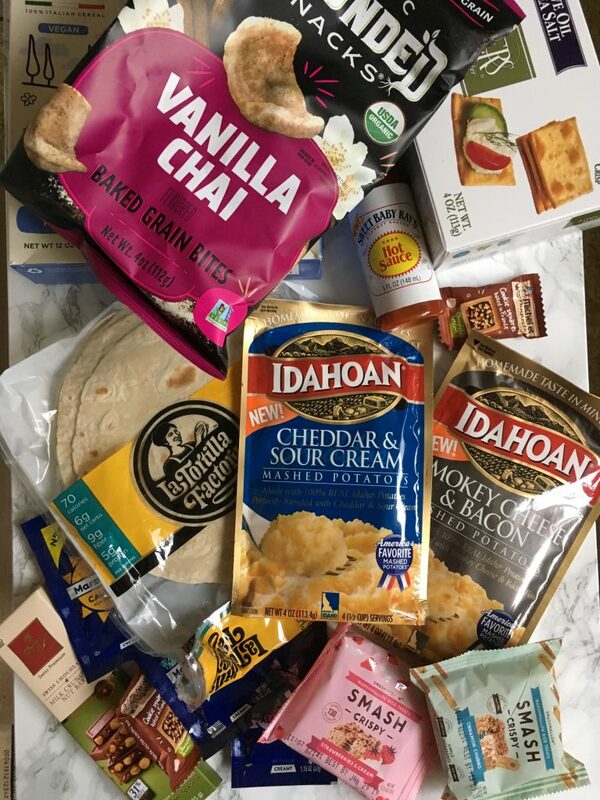 The products in this post are provided by Degusta Box. 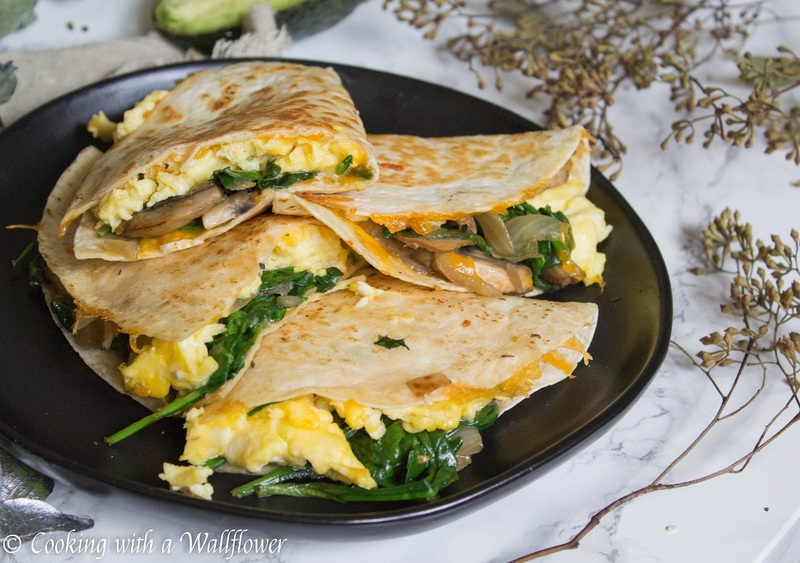 Breakfast quesadilla filled with soft scrambled eggs, spinach, mushrooms, onions, and melted cheese. 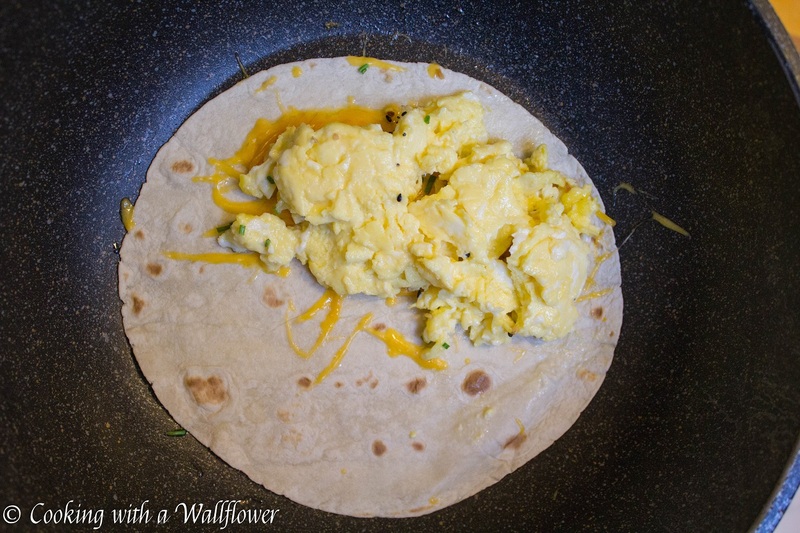 This soft scrambled eggs breakfast quesadilla is delicious and a great way to start your morning. I hope you’re enjoying your weekend so far. I’ve been working the last few weekends so it’s nice to finally have a full weekend off. I spent my Saturday mostly hanging out with my sister. We tried a brand new bakery for breakfast and discovered new favorites. This weekend I wanted to share with you a brand new breakfast recipe. I love all things breakfast, but I don’t always have time to sit down for it. So whenever I get the chance, I definitely want to enjoy it and savor every moment. 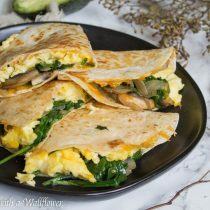 This breakfast quesadilla is filled with my favorites, spinach, mushroom, onions, cheese, and eggs. It’s super easy to make and so delicious, especially if served with hot sauce. In this month’s Degusta Box, I received both tortillas and hot sauce so it’s perfect. 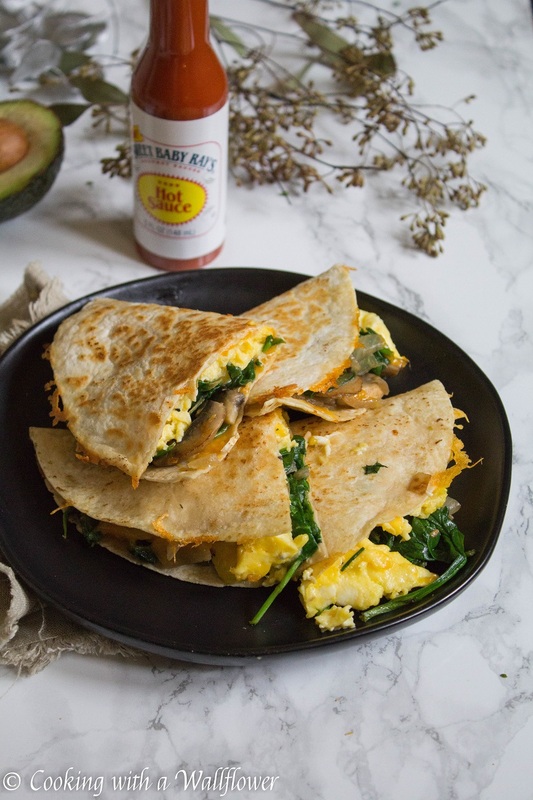 What do you like in your breakfast quesadillas? Add a little bit of olive oil to a medium sized skillet. 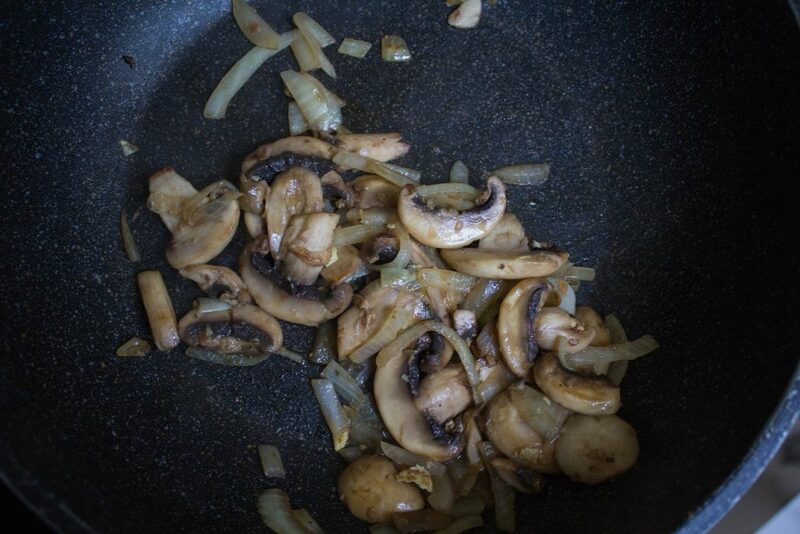 Allow it to heat for a minute before adding sliced onions and mushrooms. Cook the onions and mushrooms for several minutes until soft. Add spinach and cook until just wilted. Sprinkle with a pinch of salt. 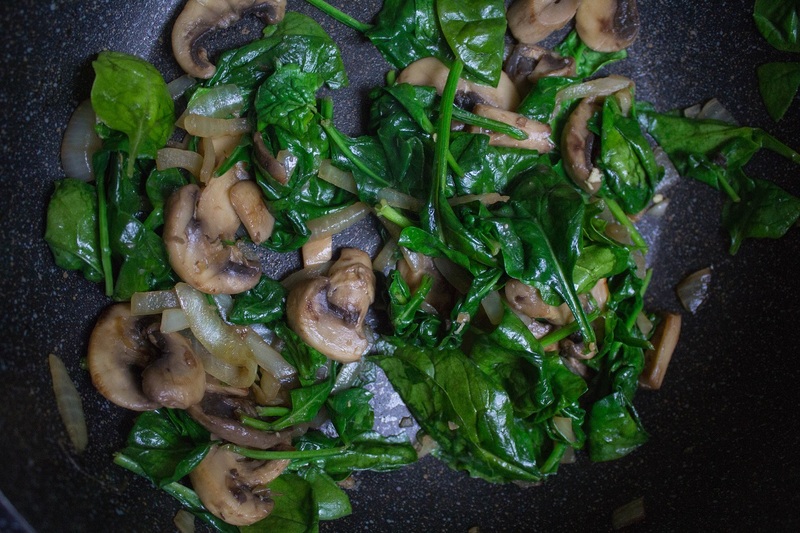 Transfer the spinach, mushroom, and onion mixture to a bowl and set aside for now. 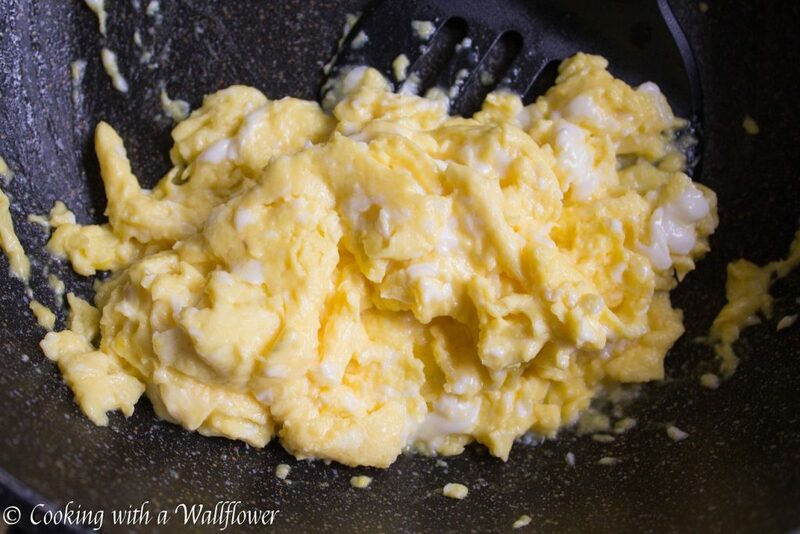 To make the slow scrambled eggs, whisk eggs with heavy cream and a pinch of salt until well incorporated. Add olive oil to a nonstick skillet over low heat. Slowly pour the egg mixture into the skillet and sprinkle a pinch of salt over it. Use a spatula or a wooden spoon to push the egg around until the eggs are cooked to your liking, about 6 minutes. Transfer the scrambled eggs into a bowl and set aside for now. Heat olive oil over low heat and place a tortilla on top. 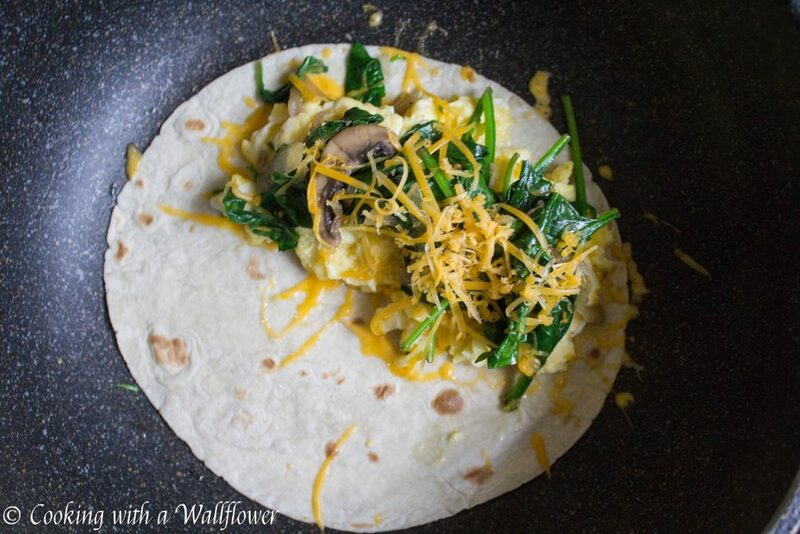 Sprinkle shredded cheese on half of the tortilla, then top with scrambled eggs and the spinach, mushroom, and onion mixture. Add more shredded cheese and a pinch of salt. Fold the tortilla in half and heat until both sides are slightly browned and the cheese has melted. 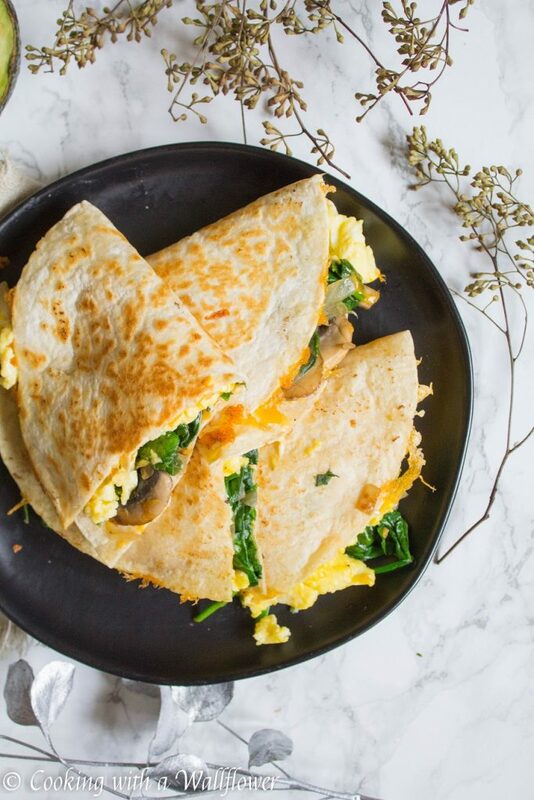 Cut each of the soft scrambled egg breakfast quesadilla into four slices. 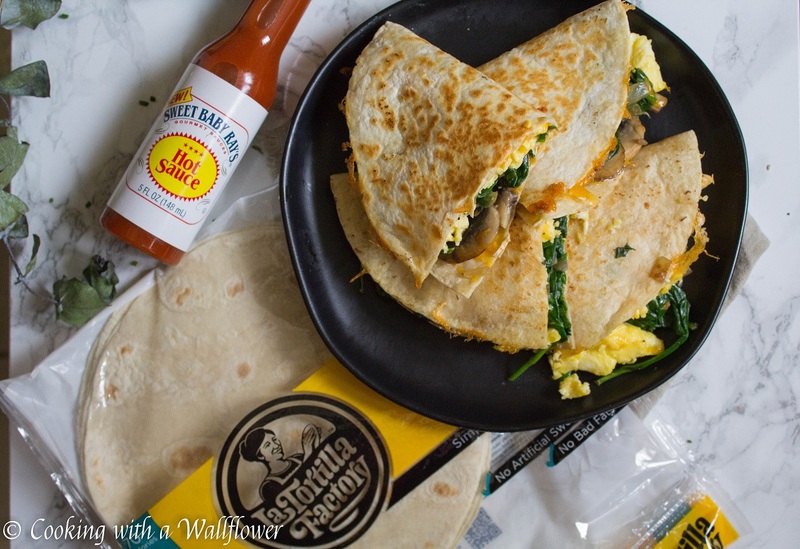 Serve the soft scrambled egg breakfast quesadilla warm with hot sauce if desired. 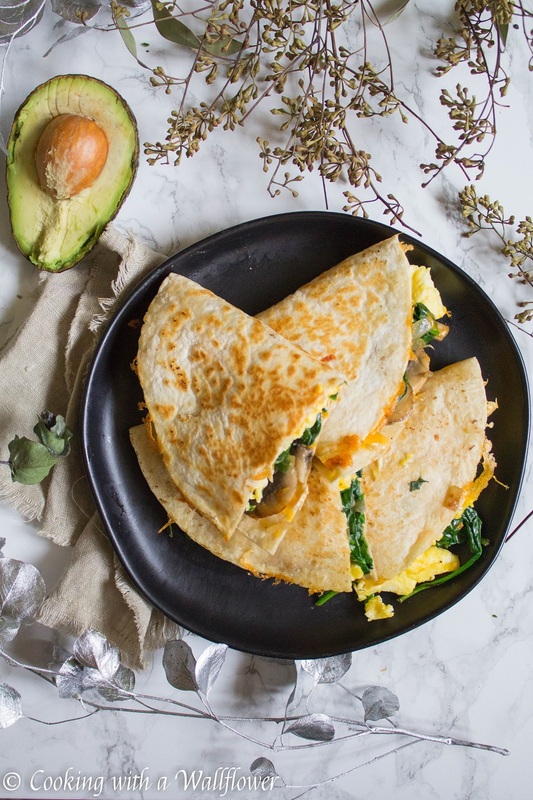 This entry was posted in Breakfast, Farmer's Market, Quick and Easy, Recipes, Vegetarian and tagged breakfast, quesadillas, quick and easy, vegetarian.